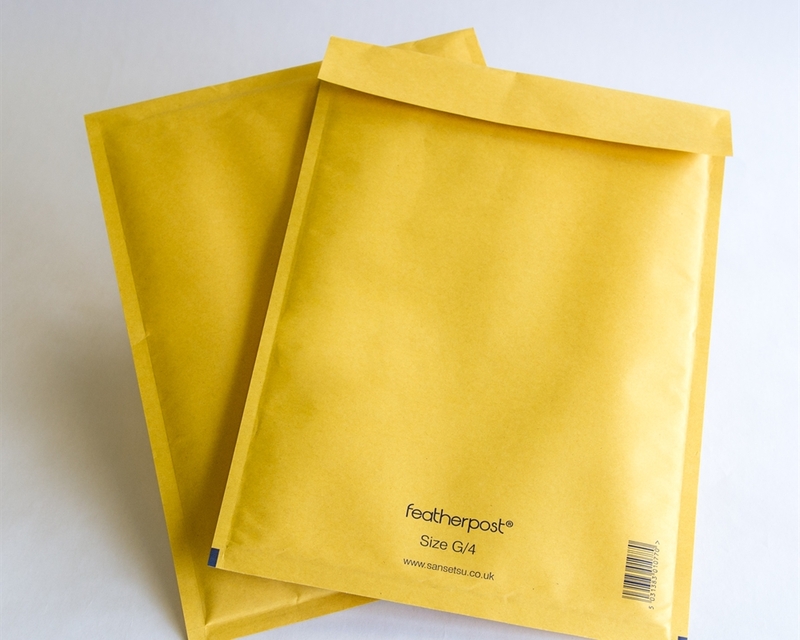 Padded mailing envelopes are a popular choice for e-commerce businesses because of their affordability and versatility. Our bubble-lined envelopes are ready to use right away; they close with a simple self-adhesive strip and require no extra void fill or packing tape for shipping. The envelopes fit securely around delicate items to protect them from damage in transit. With the rise of e-commerce, the world has gotten smaller. Your customers may live across town or on the other side of the world – but no matter what the distance, you need a safe and reliable way to deliver their orders. 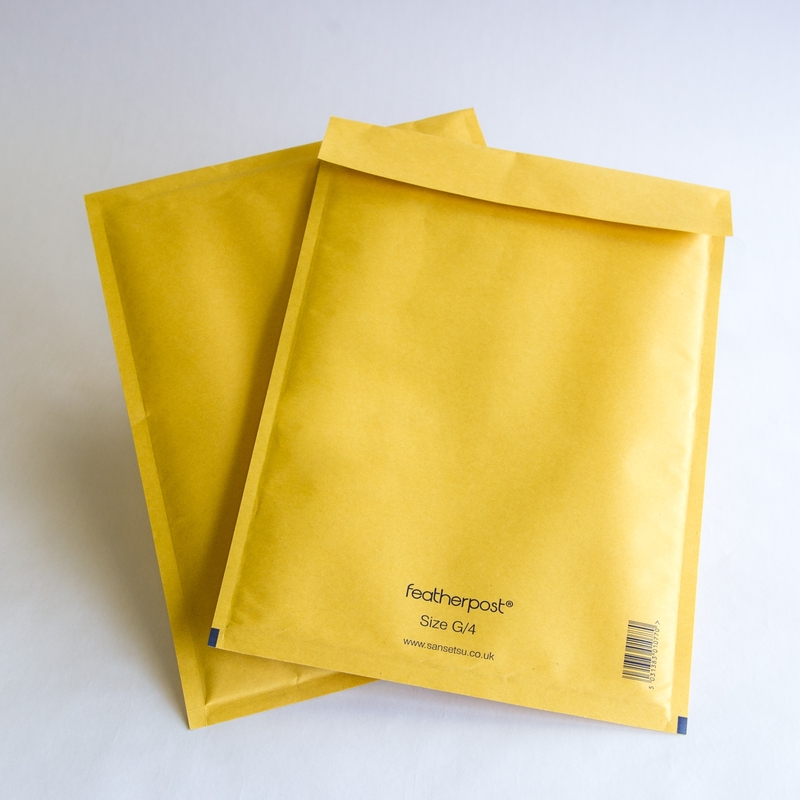 Our bubble envelopes safeguard your products against bumps, drops and shakes during their journey. Bubble-lined envelopes help streamline your company’s packing and mailing process, especially for high-volume orders. Each envelope is an all-in-one shipping solution; simply place products inside and fasten using the self-adhesive strip. Because bubble envelopes don’t need any additional tape or void fill, they minimize your costs and your packaging waste. DS Smith’s bubble-lined envelopes are available in 10 different sizes, selected especially with e-commerce businesses in mind. If your company sells a range of products in various sizes, shipping items in boxes can quickly become cumbersome. You must dedicate valuable square footage to storing small, medium and large boxes, as well as any protective packaging. Bubble envelopes, however, store flat and take up minimal space. The envelopes’ strong but flexible structure allows them to adapt to products of varying shapes and sizes, from electronics and media to gifts and accessories.